When it comes to knowing how to defend yourself against a potential attacker, there are no methods more effective than Krav Maga. 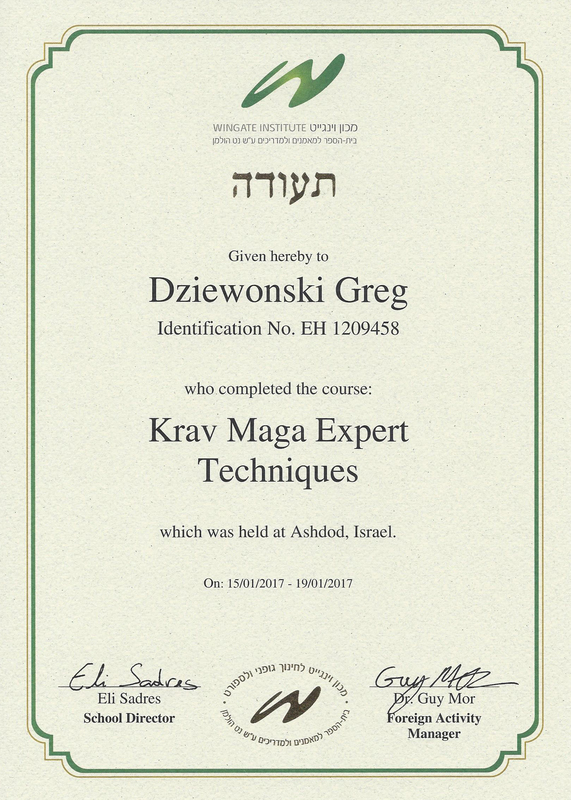 Krav Maga is a form of self-defense developed in the 1940s that is still applicable to many attack scenarios today. 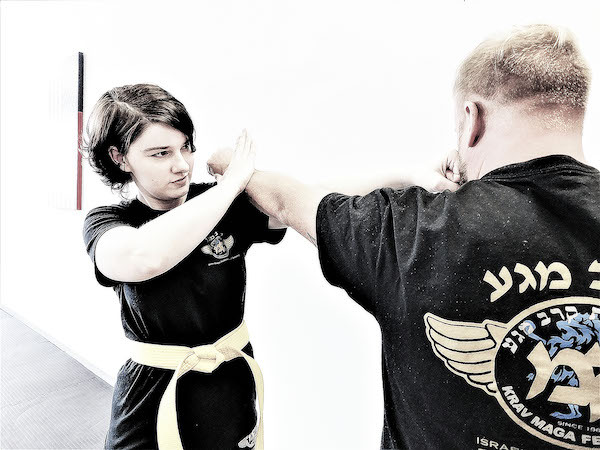 Learning the skills taught in Krav Maga will not only strengthen your body, but they’ll also help you to be well-prepared in an unwanted altercation. Whether physical fitness is your goal or not, the moment you step foot on the mat for your first Krav Maga class, you’ll be training your body through grappling, strikes, and techniques that strengthen your body’s muscles. You’ll definitely notice a soreness the next day, but that just means that you’re using your muscles in a new way, and should be taken as a sign of accomplishment. Through this strengthening of your body, you’ll be more prepared to ward off any attacker that may present themselves. You’ll also be learning, throughout your classes, some of the strikes and blows that work in certain scenarios, like when you’re attacked from behind or when your arms are pinned to your sides. Krav Maga is all about anticipating an attack and knowing exactly how to escape in any scenario. The teachings of Krav Maga aren’t left on the mat. The practice you’re learning in class applies to your everyday life, which is how Krav Maga can quickly become a lifestyle you’re living. This lifestyle includes knowing, if passively, exactly how to ward off attackers and protect yourself in many different scenarios. 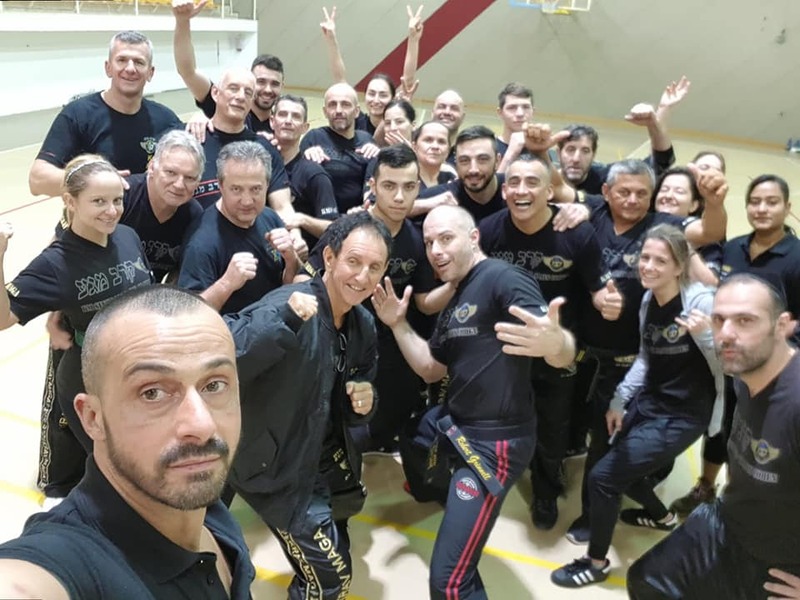 Imagine walking through life with the confidence instilled through the teachings of Krav Maga classes, and then get yourself to a Krav Maga class! To learn more about how Krav Maga contributes to your strength, self-confidence, and ability to defend yourself against attackers, contact us at Performance Krav Maga. 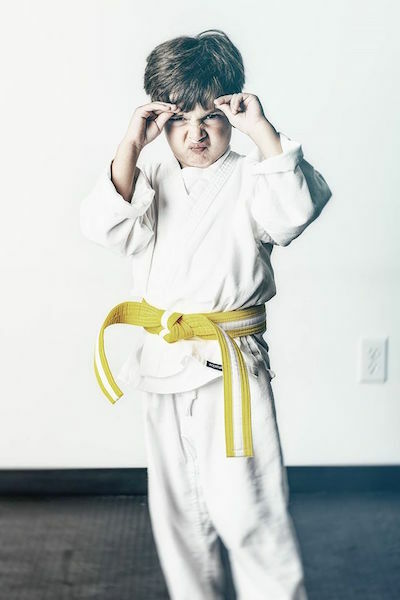 We’re ready to teach you the skills you need to become a master of self-defense.